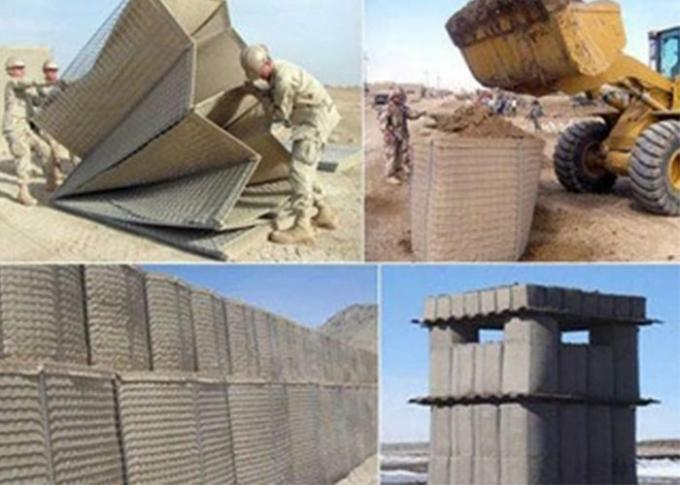 Also named as Hesco barriers,sand cage,welded gabion box, wire mesh gabion box, galvanized hesco bastion,galfan coated hesco bastion. Mesh size: 76.2mmX76.2mm, 80X80mm, 100X100mm. 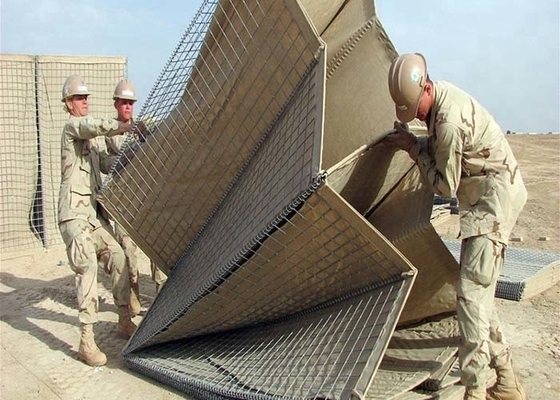 Geotextile: 2mm heavy duty non-woven polypropylene.